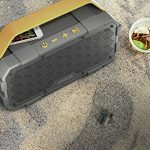 Waterproof & Shock-Absorbing Design – (IPX5 certified), The M90 Bluetooth Speaker can rock a party out outdoors & indoors – beaches, poolside bashes or impromptu house parties, this rough-and-tough, rugged speaker is all you need to set the ball rolling! 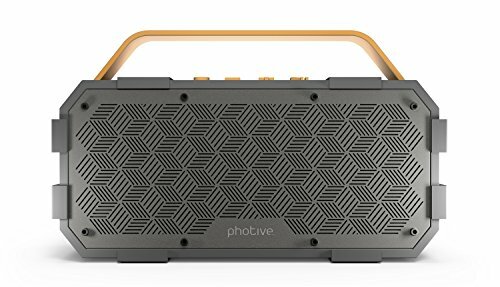 There are many loud Bluetooth speakers out there & then there is Photive M90 – not just loud, but truly powerful! 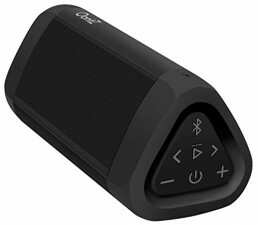 Its 20W stereo output is coupled by an in-built passive subwoofer to provide the best bass streaming and amplification. 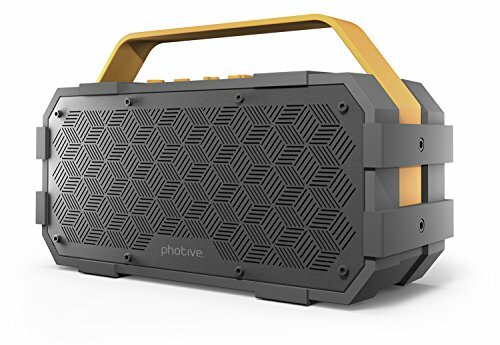 Bigger & stronger than other options in its class, Photive M90 has all the potential to be party lovers’ best buddy. 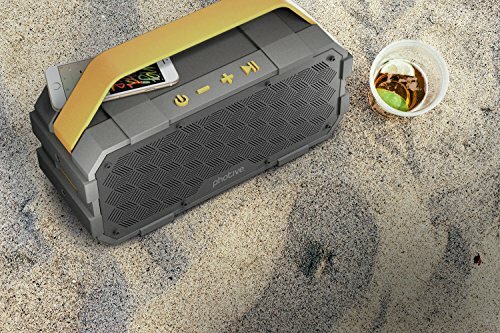 this rough-and-tough, rugged speaker is all you need to set the ball rolling! 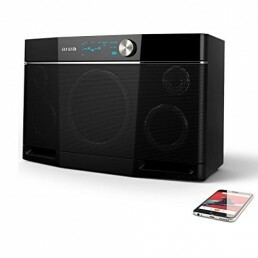 Producing thumping stereo sound – you can enjoy crisp, clear audio with impressive volume powered by dual ten-watt drivers. The combined 20W output is the highest available in its class. 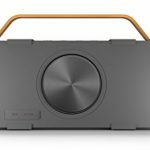 It also features bass matching technology for enhanced bass performance, allowing you to hear the soaring highs and deep lows of all your favorite tracks. 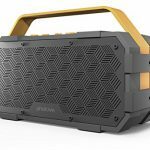 Modern & minimalist rubberized finish on these portable speakers adds a touch of supreme elegance that’s further enhanced by a dazzling aluminium grill to make heads turn! 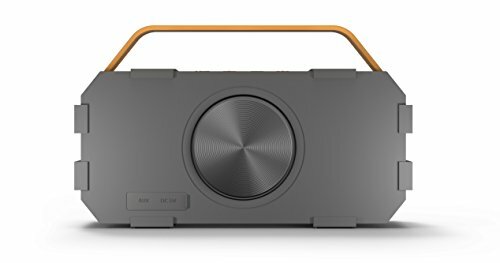 Ordinary Bluetooth speakers just cant handle the heavy load of bass & stereo for long hours. With a powerful 5000mAh Li-ion battery, Photive M90, however, can stream music for 8-10 hours at a stretch. Extended Battery Life- 10-hr Battery Life to Keep the Beats Going. 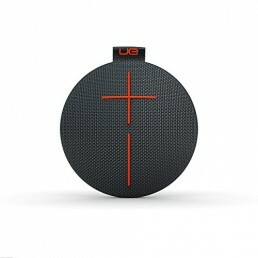 Ordinary Bluetooth speakers just can’t handle the heavy load of bass & stereo for long hours. Fabulous Looks Mighty Performance – Carry your music with you anywhere you go. Beaches, gyms, pool parties, long drives, outdoors or in your own house. 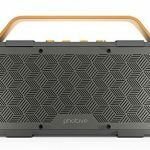 Dazzling aluminum grill complements the modern, minimalist rubberized finish on the body of these best-in-class Bluetooth speakers.